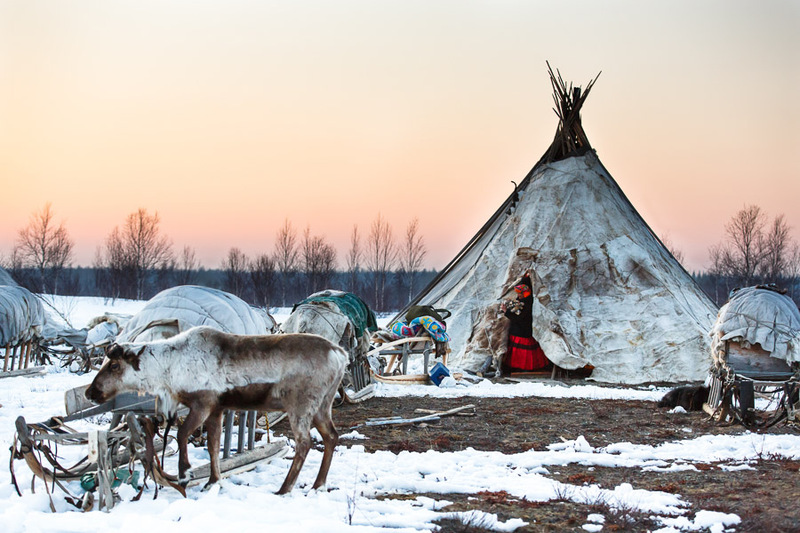 A woman carries supplies out of her choom (teepee-like home) as her nomadic group in northwestern Siberia packs up their sleds to move farther north for the summer. Even in the farthest corners of the world God’s Word is being translated for those who need it. The team working with the Vostok, for example, is taking God’s Word to several small, remote language groups in far eastern Siberia through oral Bible storying. Their hope is to translate and record 30 Bible stories for each community. Pray for translation projects in progress in the Russian Federation.